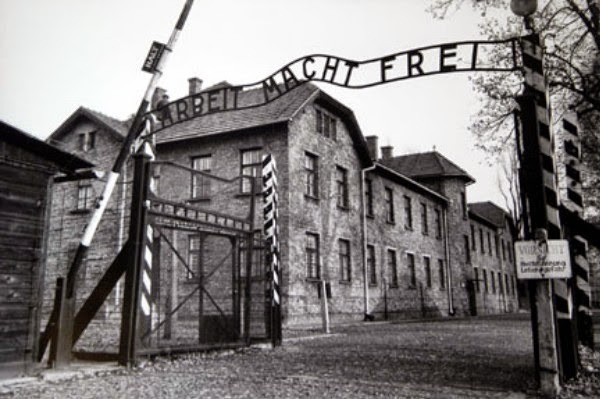 In memory of the survivors of the Holocaust, in particular honour of the 70th Anniversary of the Liberation of the Auschwitz Concentration Camp: a tribute by Kirthi Jayakumar. “Will you remember?” I ask you once. From the corner, I hear the first of your many grunts. You think. When will she stop this foolish caper? I watch the coming of a storm inside. This isn’t, you think, just like every other day. I don’t like the elephant in the room, with its ugly smirk. “Will you remember?” I ask you, twice. I know, you’d rather, just disappear in a trice. Rummaging through every memory you can find. The good, ugly, and especially the bad. Knowing you, I know that’s all you would. Many shades smart, lesser by someone dafter? “Will you remember?” I ask you. Third. I don’t even know now, if you have heard. You have no idea, how much I hate to part. I can only hope you hear, when my soul sings. “Will you remember?” I ask you, last. This will be the last of these four moments, past. And in your eyes, the whole truth, I can see. The lights around me, they grow dim. You see tears in your eyes, streaming down my face. I open my ears wide, to hear the last of your stutter. And that is when, peacefully, I close my eyes, forever.